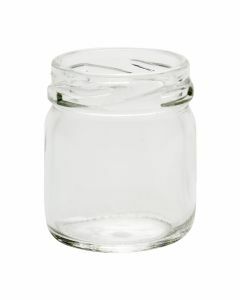 These small glass jelly jars are ideal for samples, gifts, favors, single-serve and hospitality offerings. Also used for creams, lotions, salves, spices, pills and small parts storage. 1.5 fluid ounces to overflow. 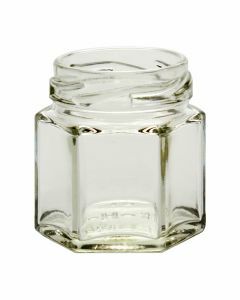 This jar has a 43-400 CT (continuous thread) neck finish and can be paired up with any of the closures under the Product Accessories below. Closures are sold separately. 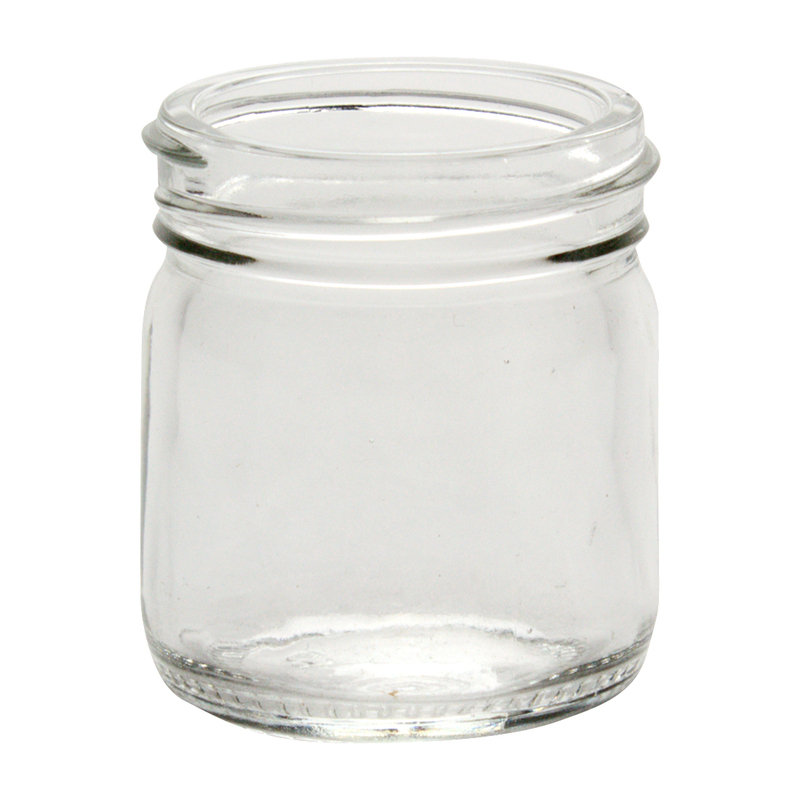 Jars are sold by 160-pack case bulk quantity at wholesale prices for all! MADE in the USA. Case Dimensions (Length x Width x Height) 15" x 14" x 4.75"